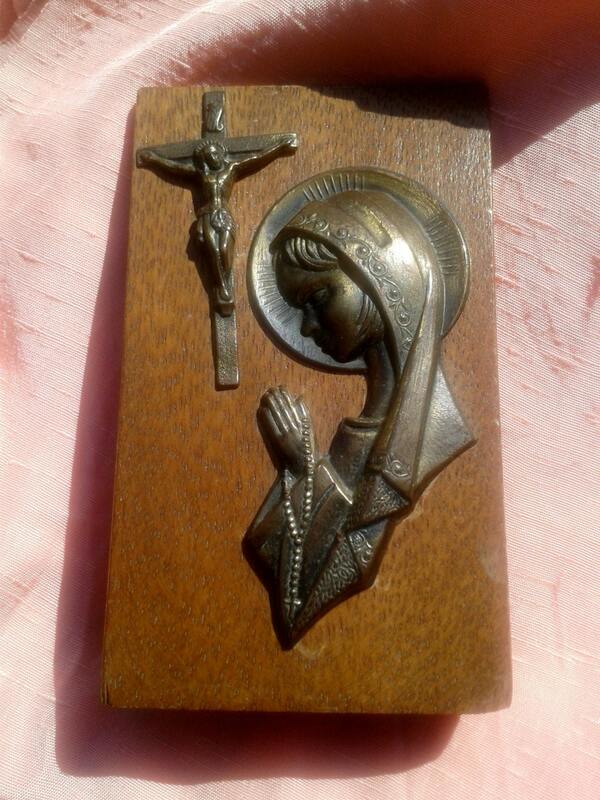 Lovely French Our Lady Praying Medallion and Crucifix wood frame to set on a table. 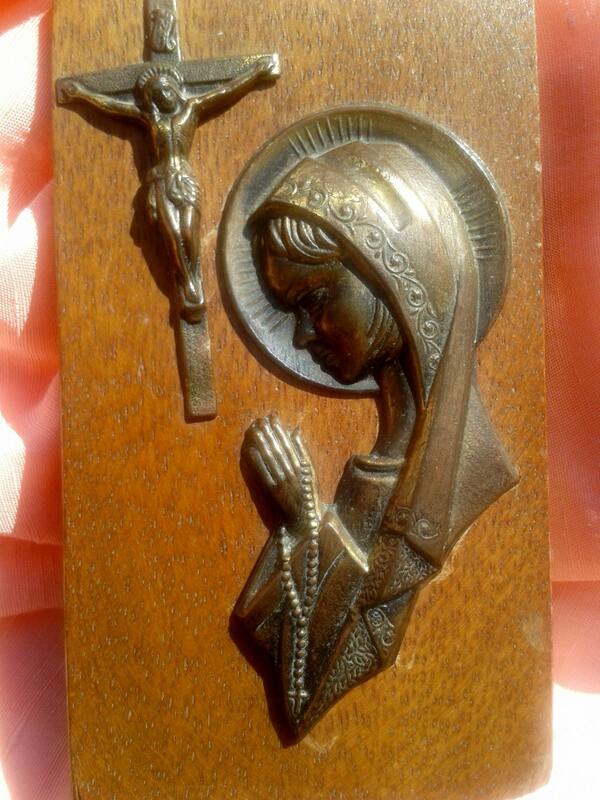 Original frame gathering Our Lord Jesus and Our Lady Mary. 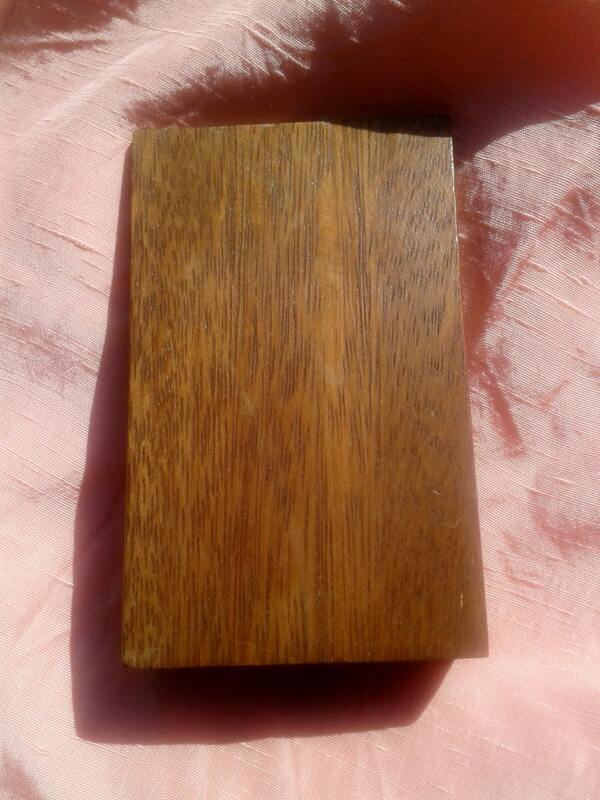 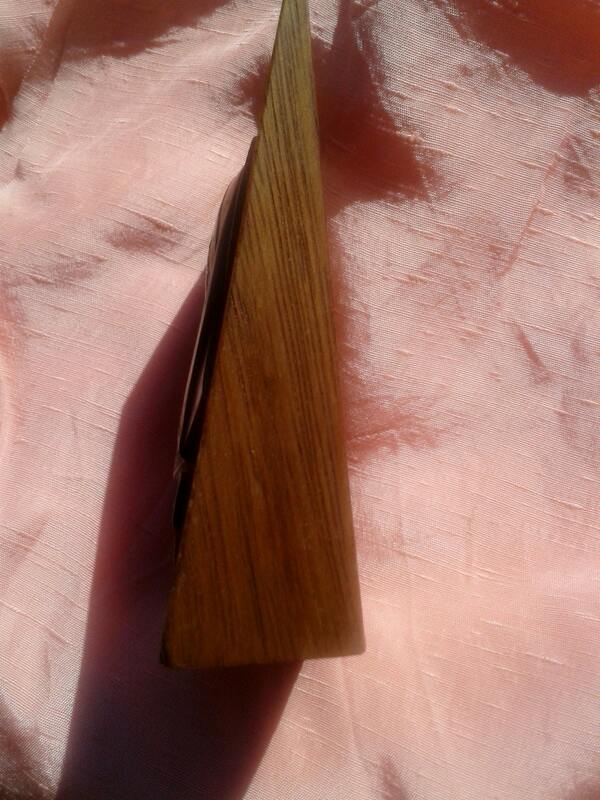 Wood piece 4 x 2.5 x 1 in. 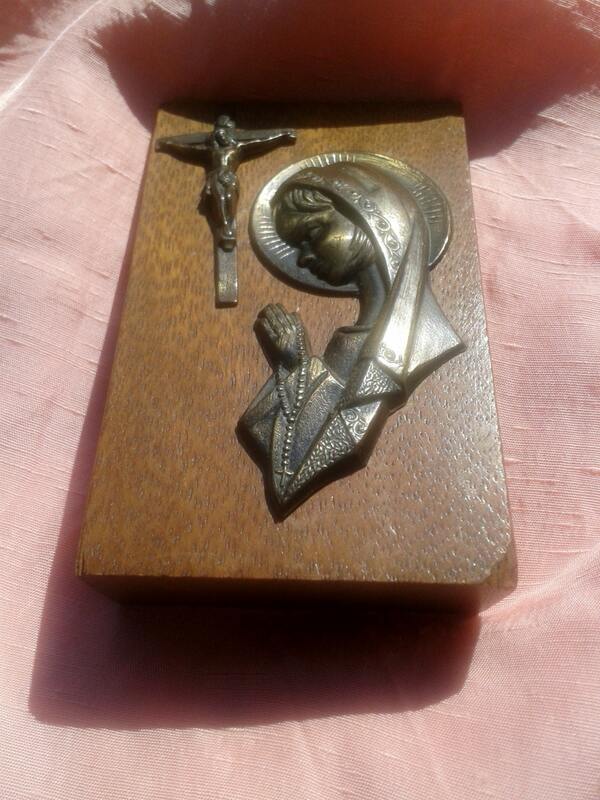 Lovely Catholic religious set !